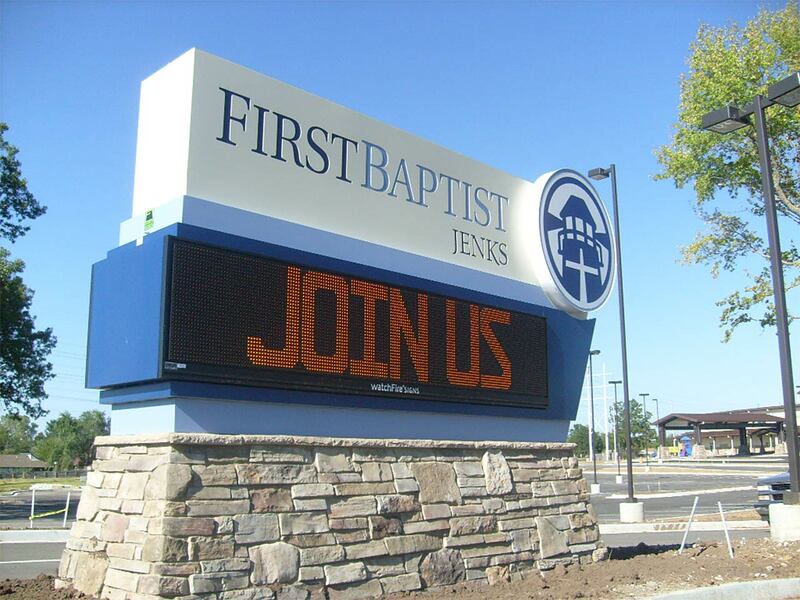 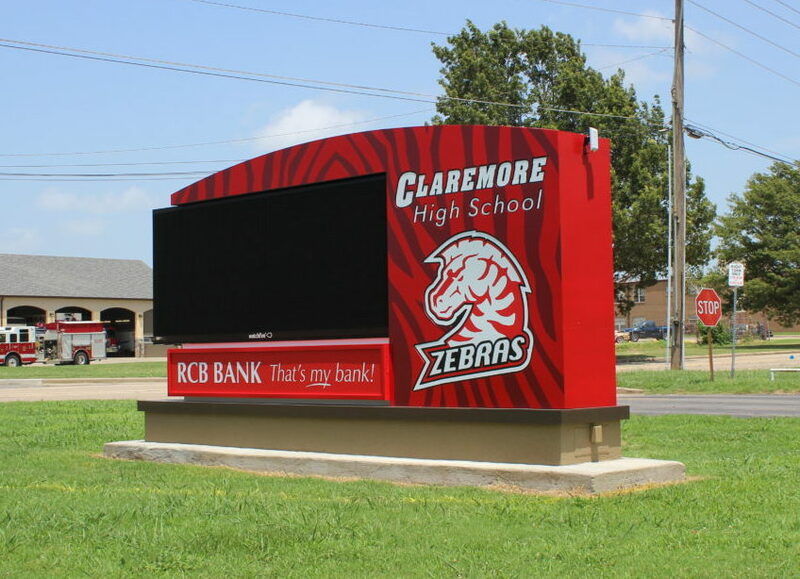 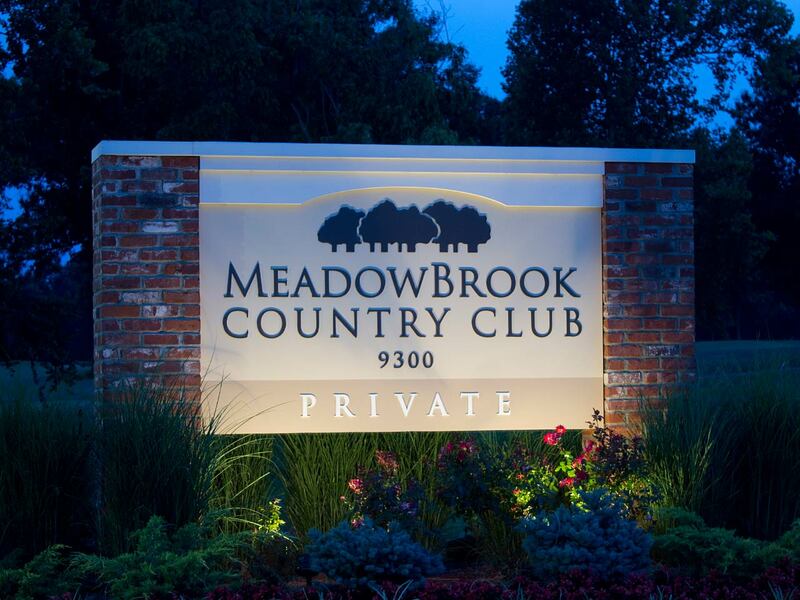 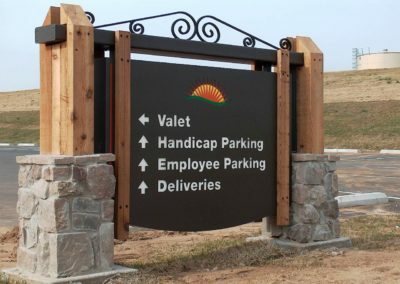 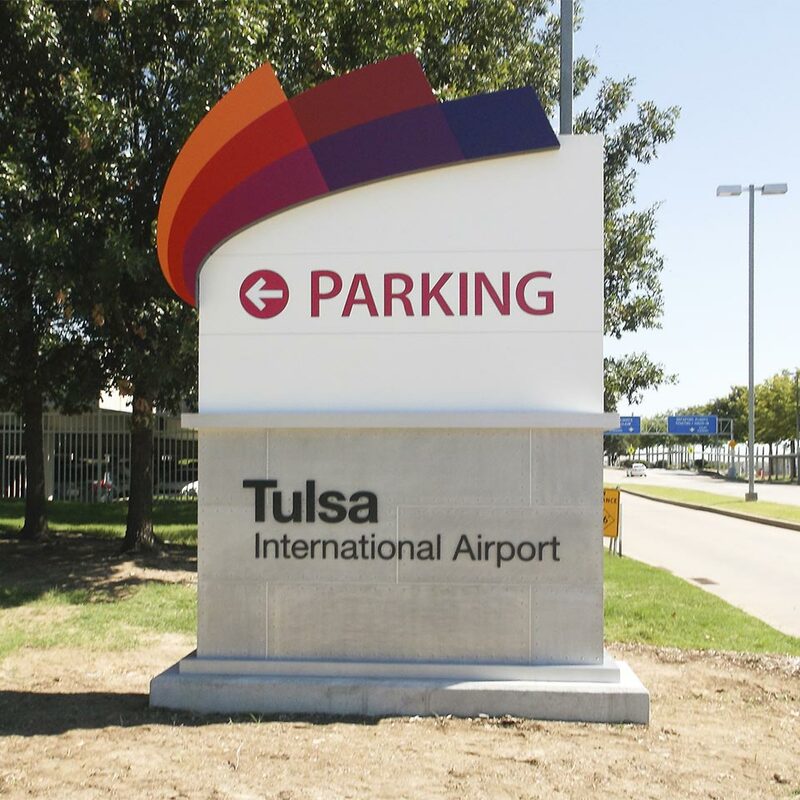 Monument signs are custom fabricated signs that are low profile and typically mounted on a fabricated or stone base. 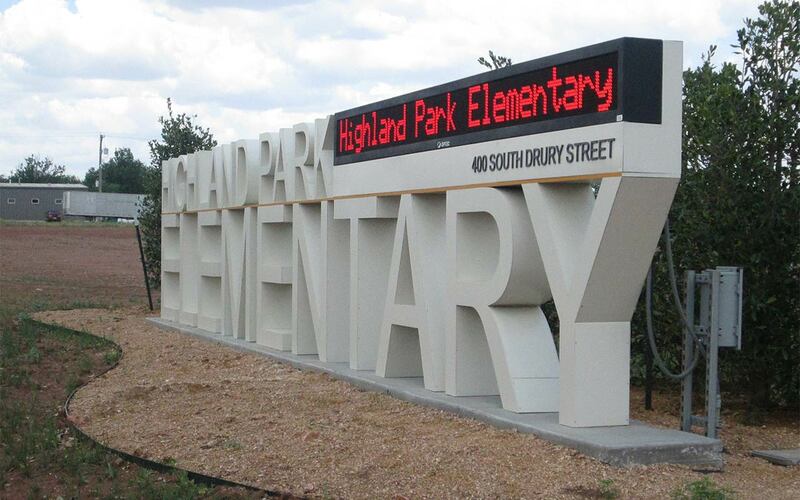 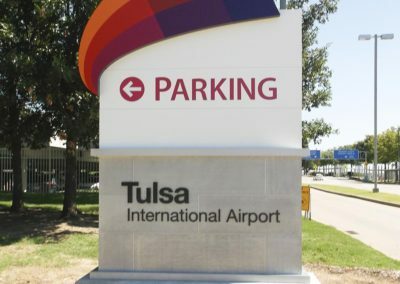 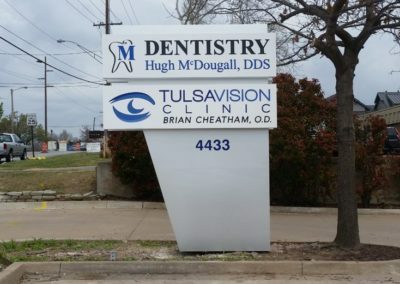 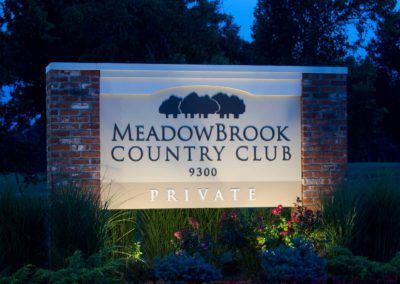 When you need a sign that has a restriction on height or you are just looking for a subtle professional look, monument signs might be your best option. 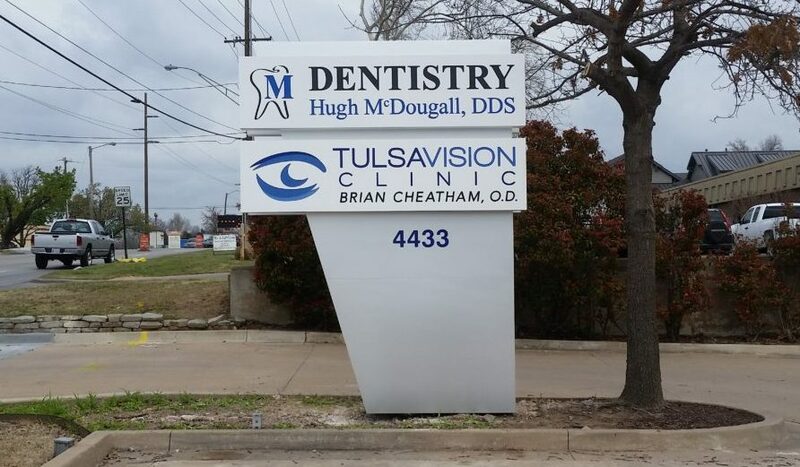 Our experience, and research and development give us the advantage over our competitors. 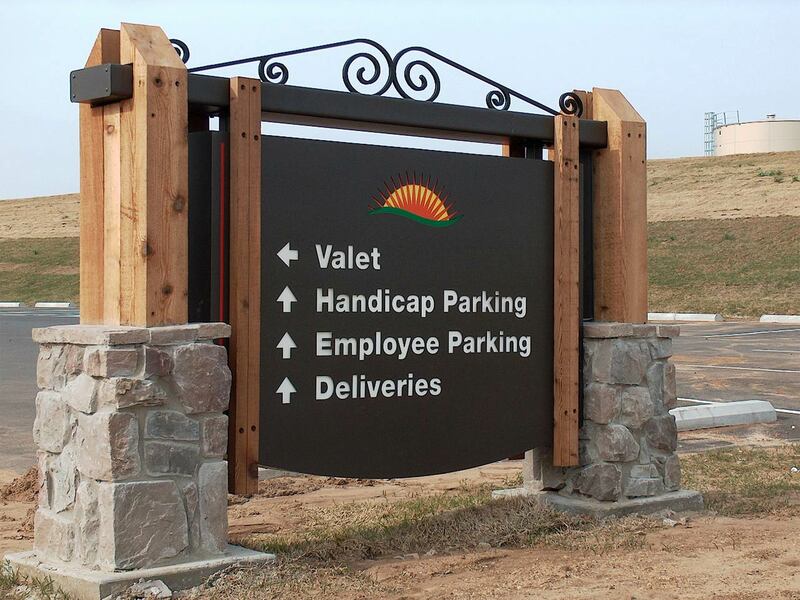 Our sales and design staff will create a sign that will be most visible to you customers.